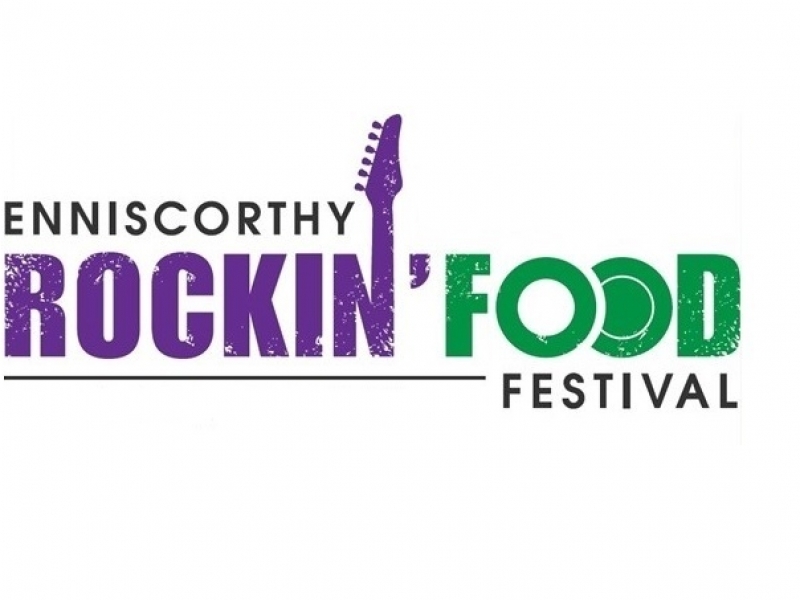 The Enniscorthy Rockin Food Festival will take place from the 3rd to 6th August. 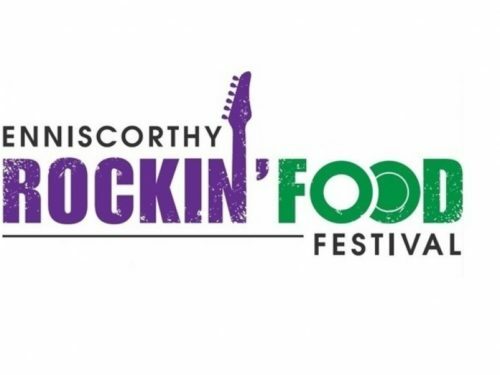 The Festival promises to be a fun filled weekend for Families, Rock & Roll Enthusiasts and lovers of fine food and Irish Handmade Craft. With FREE outdoor Rock ‘n’ Roll Gigs, Artisan Food Markets and Food and Drink Workshops the Festival has everything that we love most about Summer. For the younger Festival Goers the choice is endless with Puppet Making and Lego Workshops, Pizza Making Classes, Mobile Pet Farm, Ancient East Storytelling and so much more.